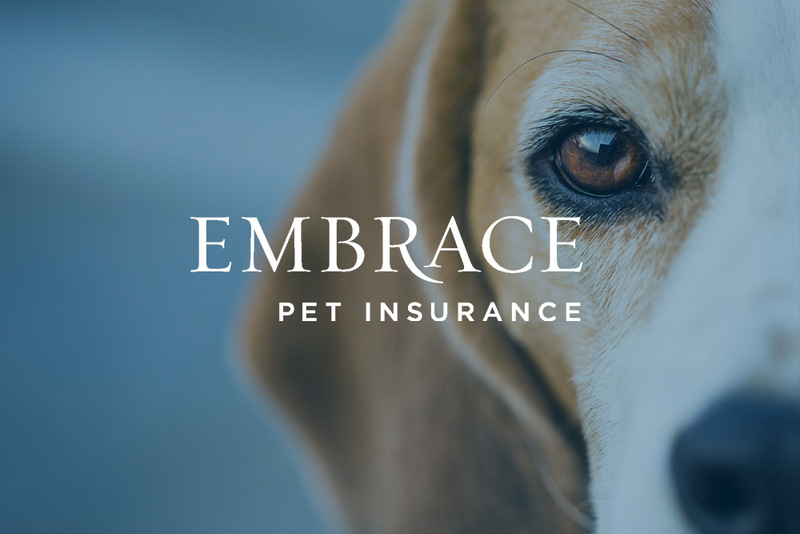 Embrace Pet Insurance is a fast-growing company that has changed the landscape of pet insurance during its 10 years in business. Throughout their accelerated growth, the PRADCO team has been helping them better understand the talent they are hiring. Embrace Pet Insurance uses PRADCO’s assessments to identify behaviors that will fit their close-knit culture. Using this assessment has been extremely beneficial to both the interview process and the onboarding process for Embrace Pet Insurance’s HR Manager, Ashley Qualls. With the company nearly doubling in size from when she started there, Qualls has seen how reliable, research-backed data on candidates positively impacts everything Embrace Pet Insurance does in the interview process. From her role leading the company, Embrace Pet Insurance’s CEO and Co-Founder Laura Bennett has seen how hiring for a cultural fit has been a factor that has helped springboard the growth at her organization. From the beginning of the relationship, there have been clear expectations set by Embrace Pet Insurance, which makes them a perfect partner for our team at PRADCO.